Capturing animals enjoying their wintery surroundings can be exciting, joy full and darn right frustrating. Whether it is a snow fox diving head first for a silent attack on its prey, or a dog pretending to be a polar bear as excited as a kid on Christmas, capturing these images is not for the faint hearted. There are the normal troubles of shooting in winter and then there is the model you can’t control. The perfect shot may only last a split second and gone again without any way to direct the creatures to repeat their actions. Thus, patience, creativity and a good eye are needed, this competition will test how well you can capture these fleeting moments and tell the story of your winter creature. Winter creatures can be anything from pets playing in the snow to wildlife living in their wintery environment. All submissions must include metadata, a description of the image and be free from watermarks in order to be eligible for judging. 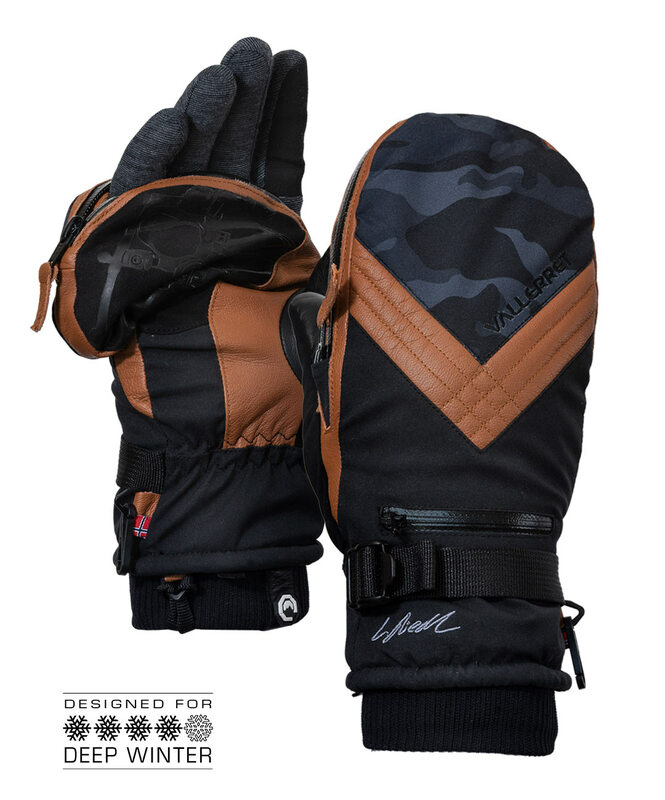 The expert-judged competition winner will receive a pair of our deep winter Skadi Zipper mitts. The community judged winner will receive a pair of Markhof Pro 2.0 photography gloves. The expert judge winner will receive the Skadi Zipper mitt. This versatile glove gives you all the warmth benefits of mittens along with full flexibly to operate your dials, whether you need one finger or all four. Goat leather, laminated twill and a 2 ply DWR suede that resists water and gives excellent weather protection. The Crowd vote winner will receive the Markhof Pro 2.0. 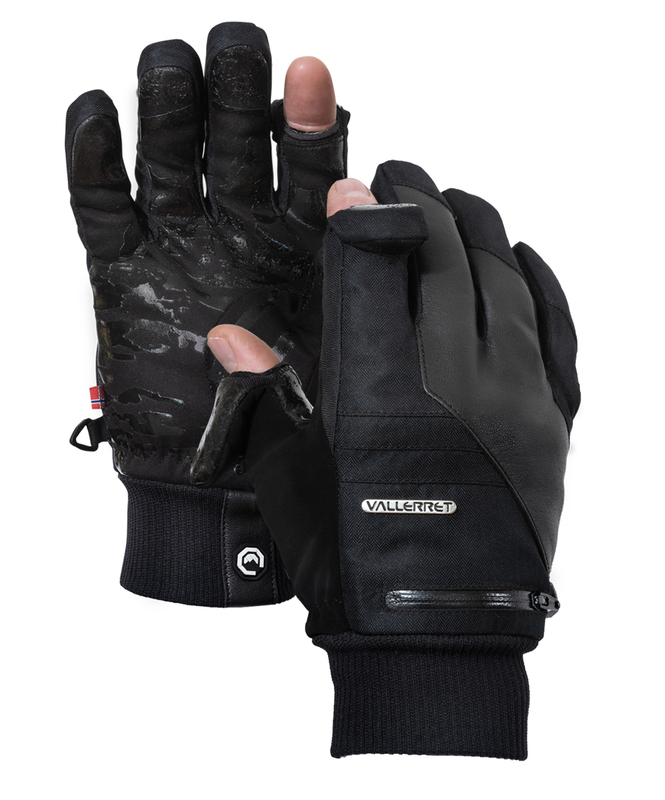 This glove boasts a pre-curved glove design and 100% merino wool liner as well as Thinsulate insulation and weatherproofed fabrics. The non-slip grip, is a super grippy palm print that provides the perfect camera grab.